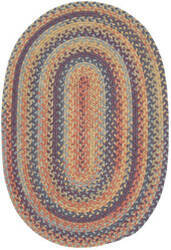 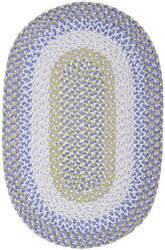 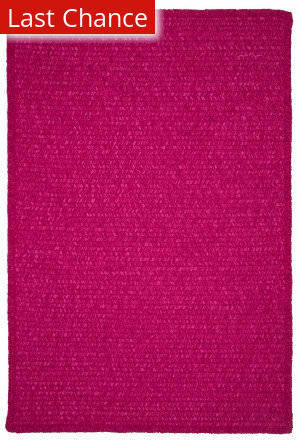 Add some color to your space with the vibrant tones of this fade resistant outdoor rug! Throw it on a patio or pool deck and have no worries, its also stain resistant! 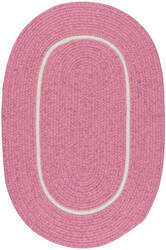 Be basic. Be practical. Be fashionable. 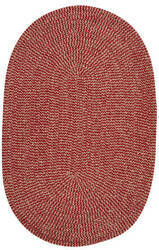 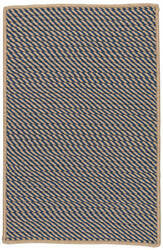 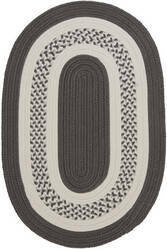 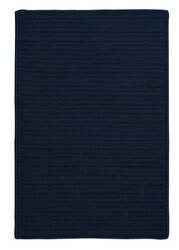 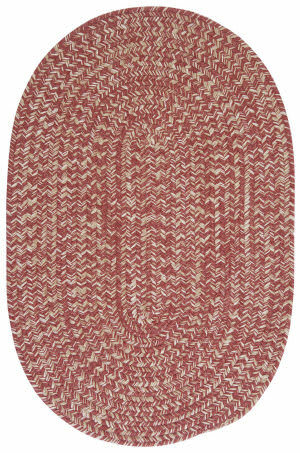 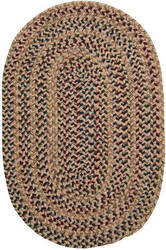 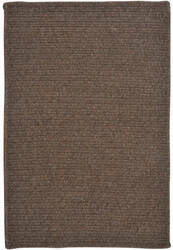 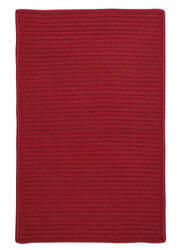 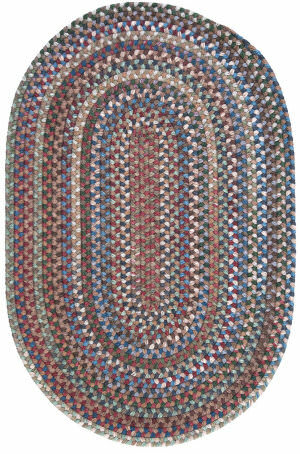 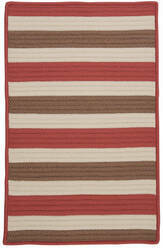 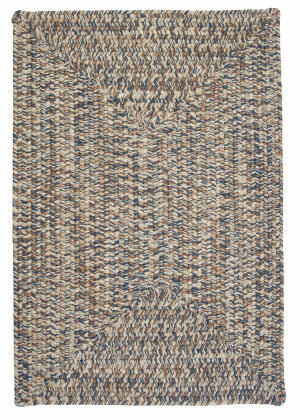 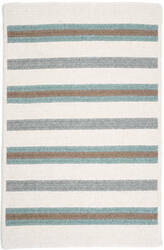 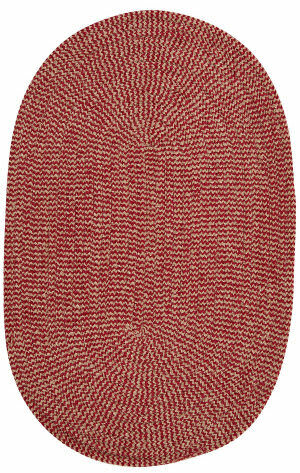 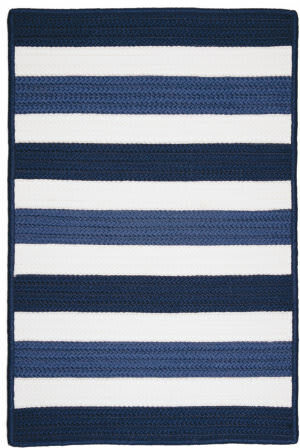 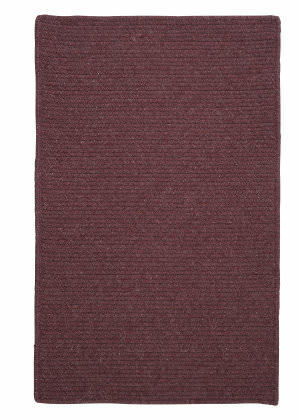 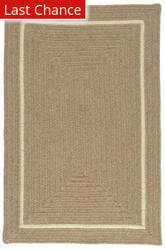 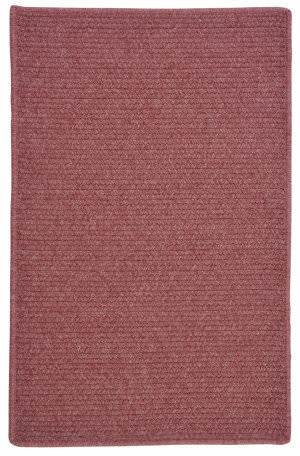 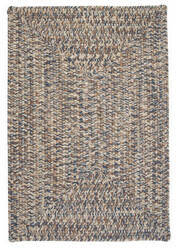 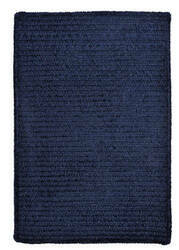 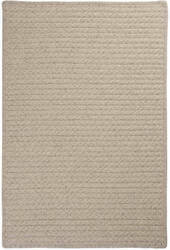 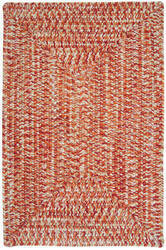 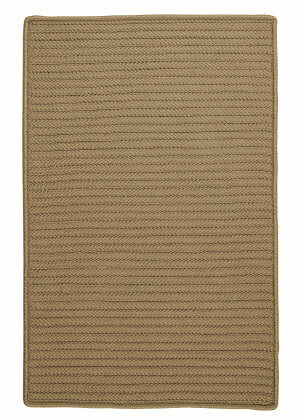 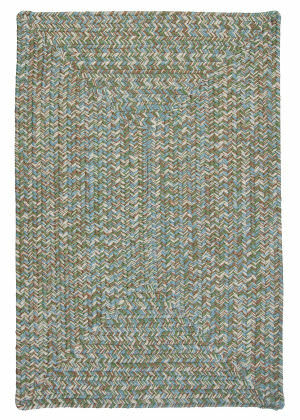 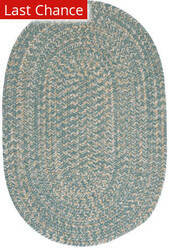 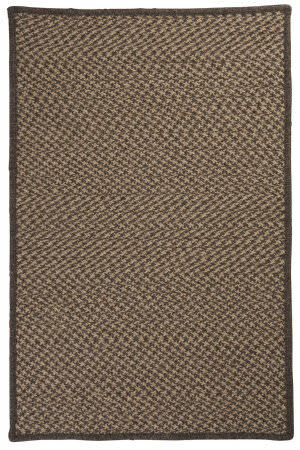 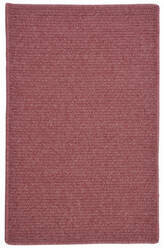 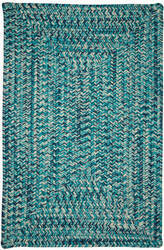 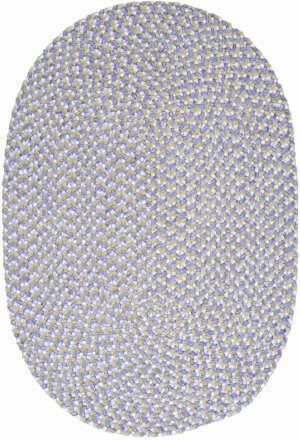 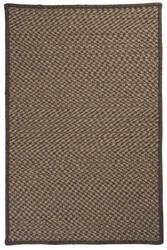 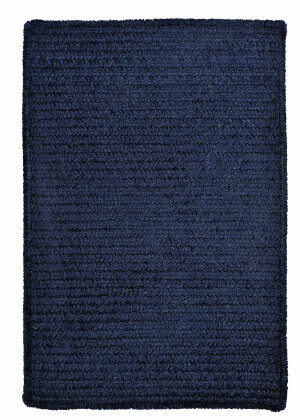 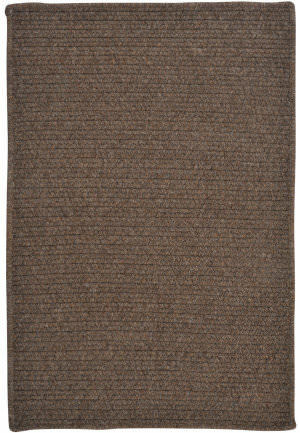 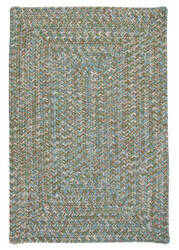 Be it all with the rich look and feel of this 100% wool rug- a classic in updated color-ways. 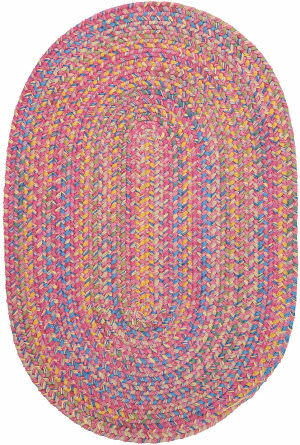 Bold and Fun! 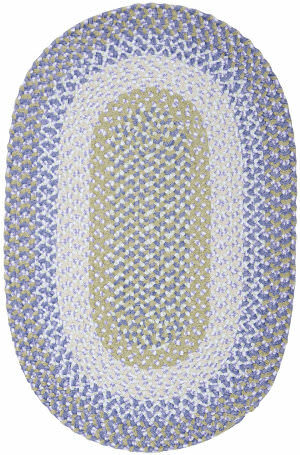 This colorful, oval rug, made of soft chenille blended with a hint of colored fabric, is the perfect accent rug for any playroom or bedroom. 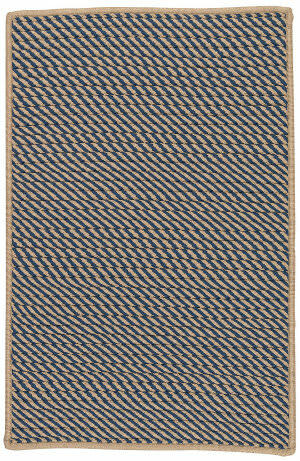 The highest quality all natural wool is woven together with carefully selected colors to create an elegant version of a classic style braid. 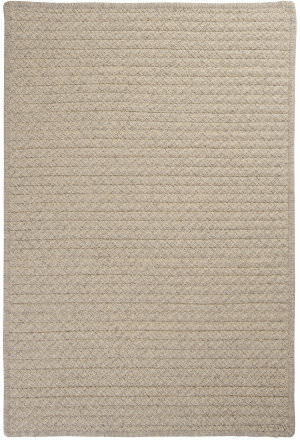 100% wool and highly durable, this rug is a premium choice for any area of the home. 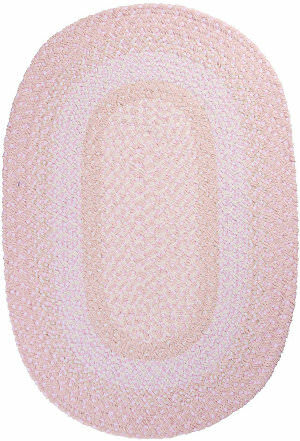 Be basic. 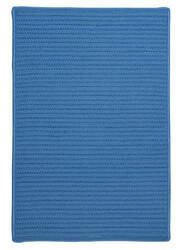 Be practical. 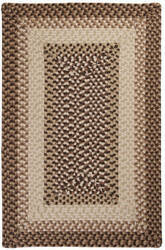 Be fashionable. 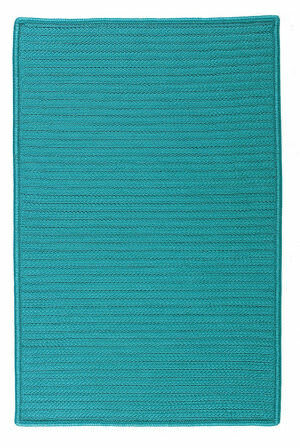 Be it all with the rich look and feel of this 100% wool rug- a classic in updated colors and a modern rectangular design. 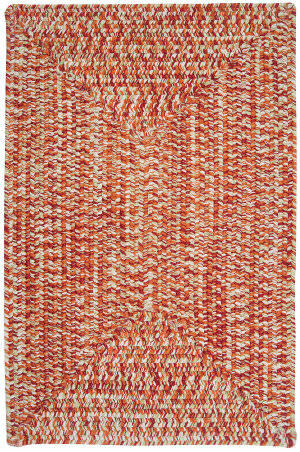 Fashionable hues are vibrantly stated in this updated spin on a traditional braid. 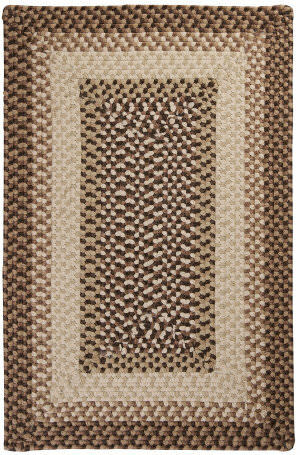 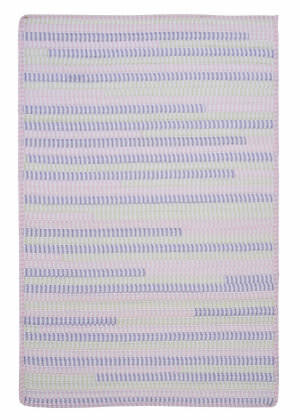 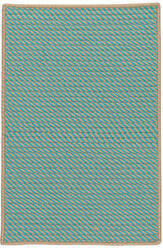 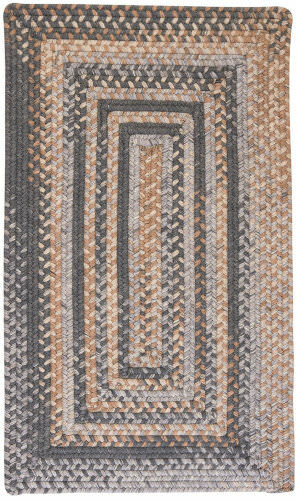 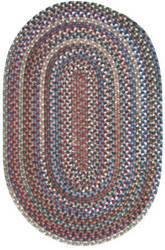 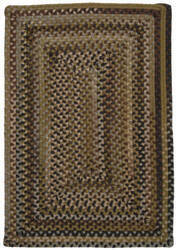 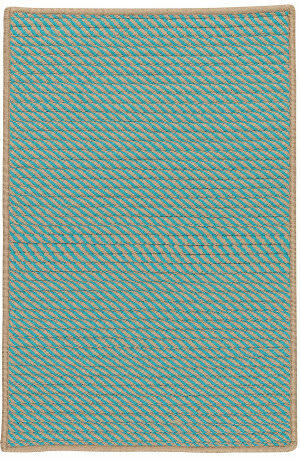 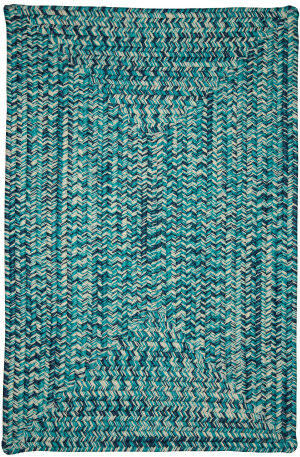 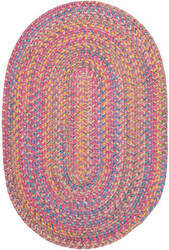 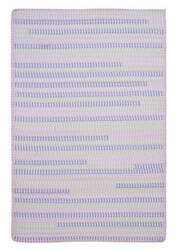 This rectangular wool area rug boldly states that braid is a construction, not a style! 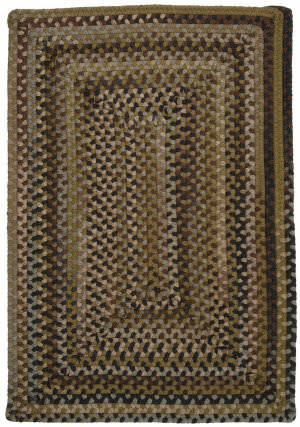 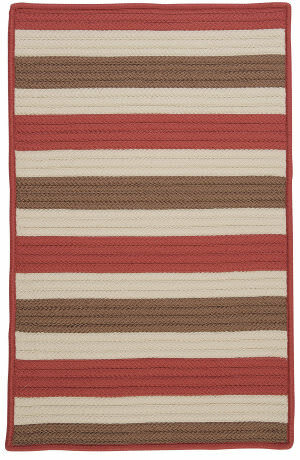 Space-dyed colors blend with warm wool theme colors in these reversible rugs to add a welcoming comfort to any setting. 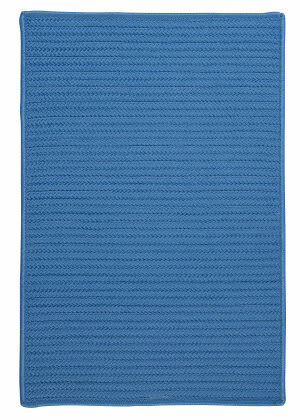 30 day manufacturer warranty against any manufacturing defects Care Instructions: Vacuum with hard surface attachment only. 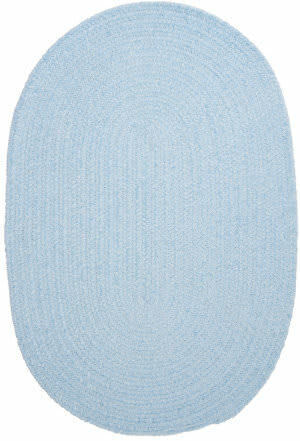 Spot clean with any common household cleaner. 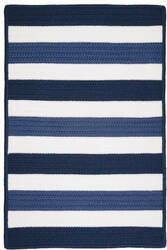 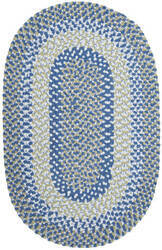 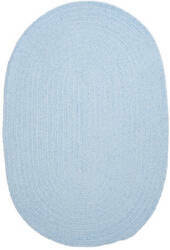 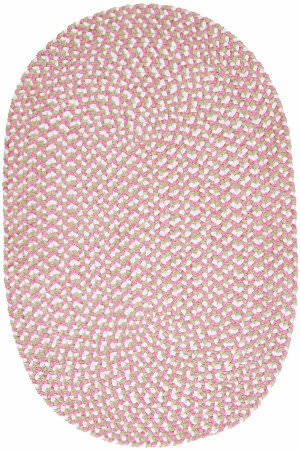 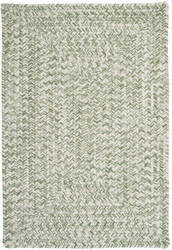 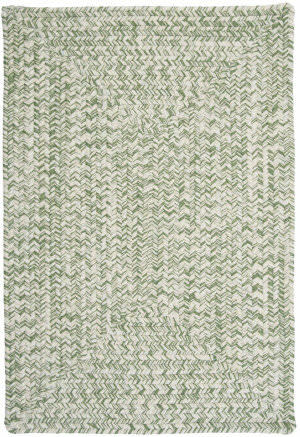 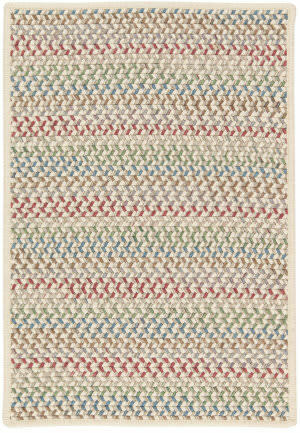 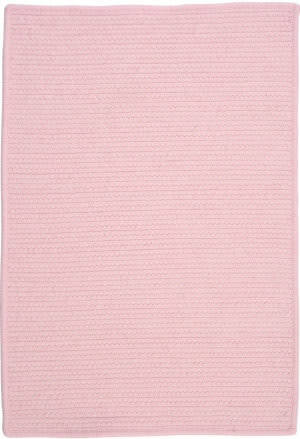 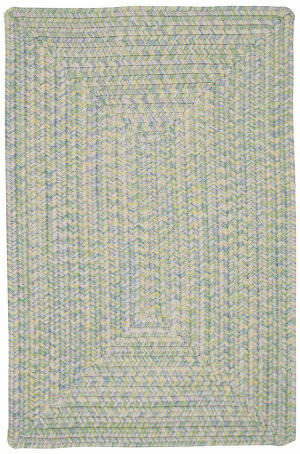 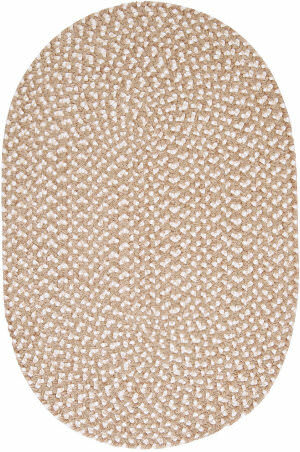 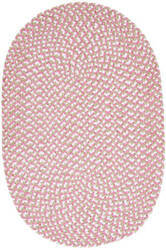 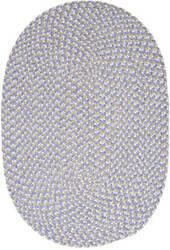 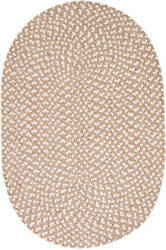 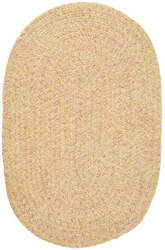 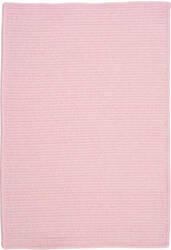 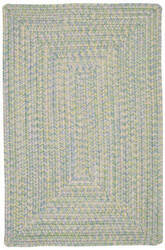 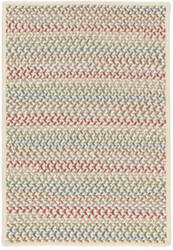 Soft chenille fibers, soothing color-ways and reversibility create the perfect nursery rug for a baby or childs room.